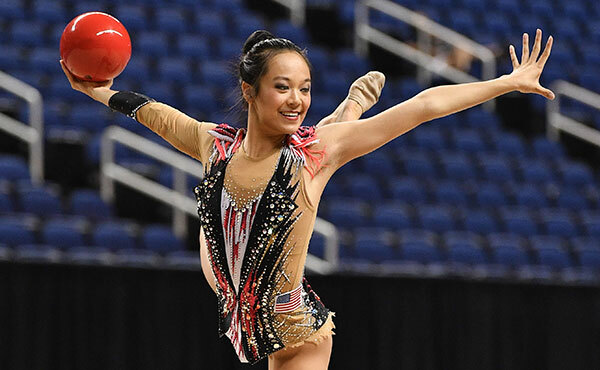 INDIANAPOLIS, March 18, 2019 – 2018 World team gold-medalist Morgan Hurd of Middletown, Del./First State Gymnastics, is one of eight finalists for the 89th AAU James E. Sullivan Award, and voting is open now through March 22, at 11:59 p.m. ET. Fans can vote once a day. The winner will be announced at the Sullivan Award ceremony on Tuesday, April 16, in New York, N.Y. 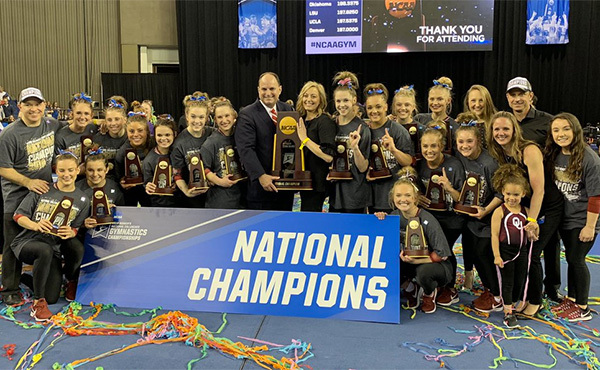 In 2018, Hurd began the competitive year by winning the women's title at the American Cup, the USA's most prestigious international event, and ended the year with the World team gold medal and the floor exercise silver and all-around bronze. She has been ranked in the top three in the World for both 2017-18, which are the two years she has competed on the senior level. 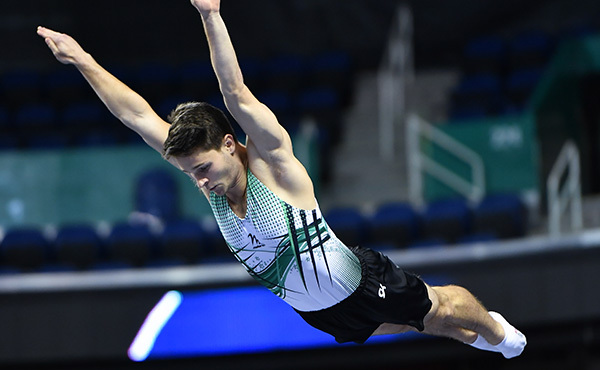 At the 2018 Pacific Rim Championships in Medellin, Colombia, Hurd helped the USA to the team title, as well as took second in the all-around. At the GK U.S. Classic in Columbus, Ohio, she was third in the all-around, uneven bars and floor exercise. 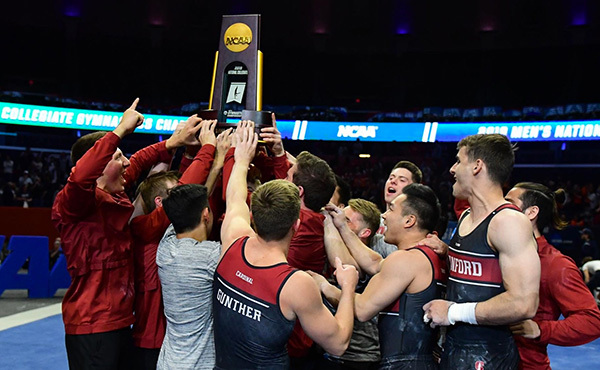 A few weeks later at the U.S. Championships, Hurd was second in the all-around and third on the uneven bars and floor exercise. She finished out 2018 at the World Championships in Doha, Qatar. 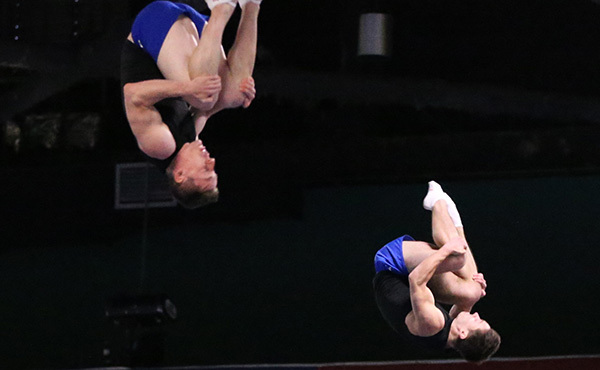 Hurd helped the USA to the team title, as well as picked up a silver for the floor exercise and a bronze in the all-around. She also competed in the bars final, where she was sixth. Hurd was born in China and adopted as a child by her mother. She is known for her big smile and competing in glasses, which was inspiring to many bespectacled kids after Hurd won the World all-around title in 2017. The other finalists are: Mikaela Foecke, volleyball, University of Nebraska; Rachel Garcia, softball, University of California – Los Angeles; Townley Haas, swimming, University of Texas; Aleia Hobbs, track and field, Louisiana State University; Luke Maye, basketball, University of North Carolina; McKenzie Milton, football, University of Central Florida; and Kathryn Plummer, volleyball, Stanford University. 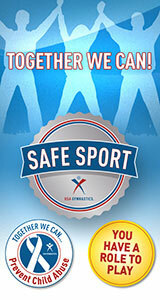 The AAU Sullivan Award has been presented annually since 1930 to the outstanding amateur athlete in the United States. The list of recipients includes Paul Hamm (2004), Shawn Johnson (2008) and Kurt Thomas (1979). For more information the Sullivan award, visit aausullivan.org.